作者: The AsiaN Editor on 11 January , 2018. 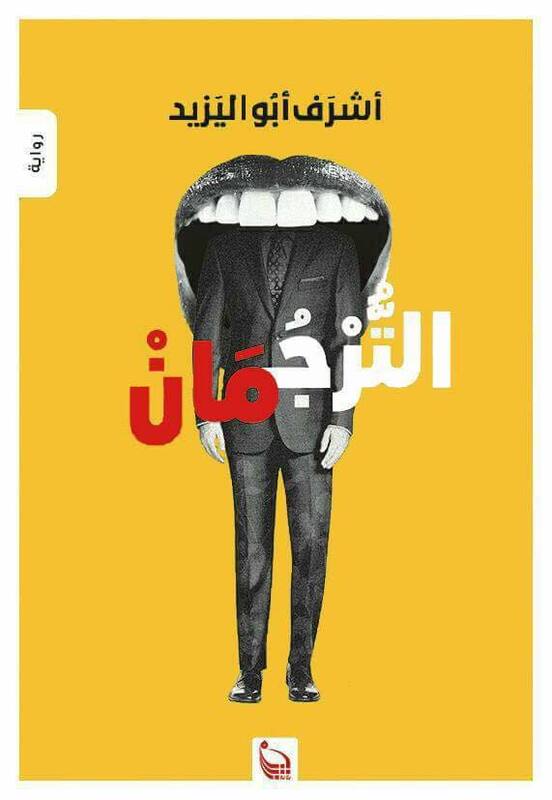 Al-Turjoman, “The Translator” is a new novel written by Egyptian novelist and poet Ashraf Aboul-Yazid. 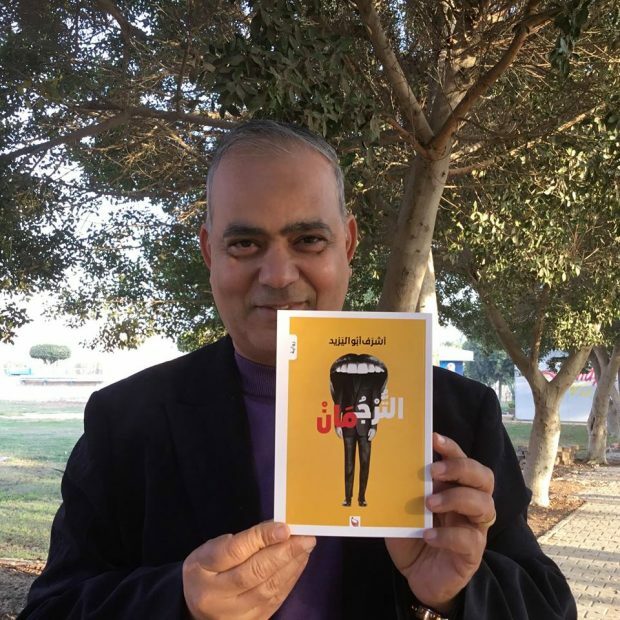 The novel published in Cairo, narrates the lives of the expatriates in a Gulf country. Its character; Egyptians, Syrians, Indians, Filipinos, Kuwaitis and others, are witnessing the collapse of great ideas and the rise of others. Fawz; a Kuwaiti writer lost her husband during the Iraqi invasion of Kuwait, after 20 years of his absence she is suffering again because of a new lover. In 28 chapters narrated by 28 characters with many nationalities, we travel to different cities across the world and reflects the cosmopolitan atmosphere, which represents the mirror of the author’s migration, starting with Kuwait, where the translator lived, through Cairo, Alexandria, Manila, Damascus, Toronto, Mumbai and others. The Novel is the fourth novel by the author, after “Sham-awes “, “A Backyard Garden” and “31”, in addition to more than 30 works, some translated in English, Persian, Turkish, Spanish and Malayalam in India. The author won Manhae Prize in literature in 2014 (South Korea). He received the Arab Journalism Award for Culture in 2015 (United Arab Emirates). Currently he is the president of Asia Journalist Association, and editor in chief of the Silk Road Literature Series.